The Walking Dead has returned for the second-half of Season 9. 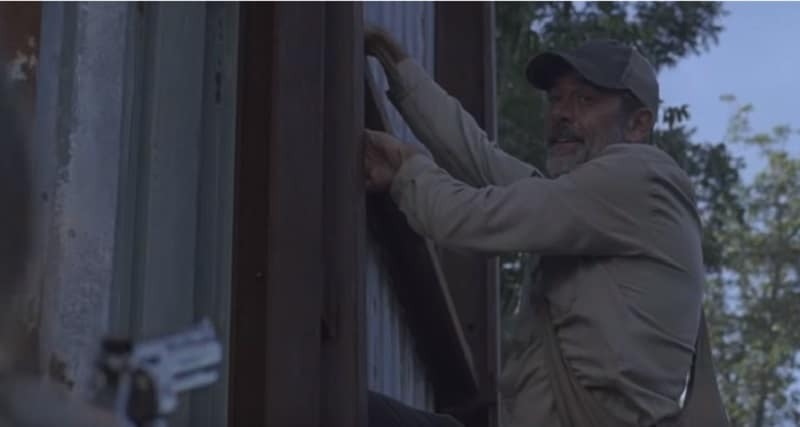 During the episode, Negan was shown breaking out of his jail cell and stealing a compass that had JG written on the back. So, who is JG on The Walking Dead? The initials stand for Judith Grimes, who has become one of the lead characters on the show this season. She also played an interesting roll in the midseason premiere, working well with Negan as the counterpoint to her scenes. Who plays JG on The Walking Dead cast? Young actress Cailey Fleming has already made a name for herself, even though she is still just a kid. Still recognizable as the young Rey on Star Wars: The Force Awakens, she also appeared on the show Preacher and in the film Peppermint. Now, Cailey Fleming plays JG (Judith Grimes) on The Walking Dead cast. She first appeared when the show did a time jump, right after he father (Rick Grimes) went missing. The character had aged a bit, maturing in the harsh environment, but she is still a kid. In the latest episode of the show, Judith intercepts Negan as he is trying to escape from Alexandria. They have an extensive conversation, where she tells him there is nothing out there for him, and where he convinces her that he has to go anyway. The casting department for The Walking Dead did a great job with this role, as Cailey Fleming is perfect at being a kid who has seen too much in this world. She is also the perfect contract to Negan, who had seemed like an unstoppable villain for years on the show. 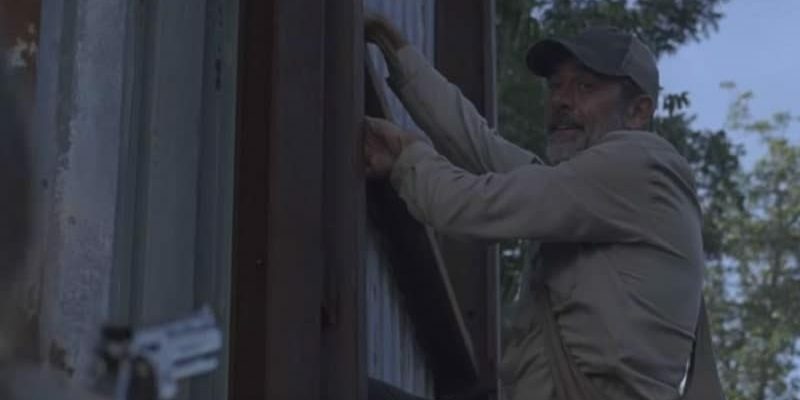 Negan and JG interact again at the end of the episode entitled “Adaptation,” hinting that there is more to come in that relationship. When is The Last Leg on Channel 4 tonight, who's hosting with Adam Hills and who are tonight's guests?